Welcome to the Official Supporters Homepage of the National Youth Football Championships. Below we have listed these fine companies and organizations with a brief description and a link to contact them. Each of these groups believe in the ideals of the NYFC and they ALL can assist you in making your organization better and stronger! The alphabetized list of supporters and their subject are found on the left for easy searching. We at SNI hope you will take the time to read each of these and contact those you feel may benefit you personally or benefit your team or organization. Several of these groups are solid fundraising organizations, others are educational, others offer goods or services you may find benefit with. The variety and depth of these will give you a great ability to choose items that you believe will fit your needs. Tell them you are with the NYFC and you can often get special discounts or info! 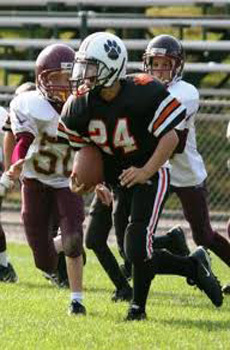 With a decades-long track record working with the Future Farmers of America and other high school based programs, SNI proudly touts CountryMeats for football based fundraising. In the short time together, CountryMeats have helped our programs raise over one MILLION dollars (and growing annually!) With a sales price below that of store competitors and a taste that is superior, these items are an easy sell. For detailed information on how the Country Meats snack program can work for your organization, hit their website OR contact their customer support team toll-free at: 800/277-8989. 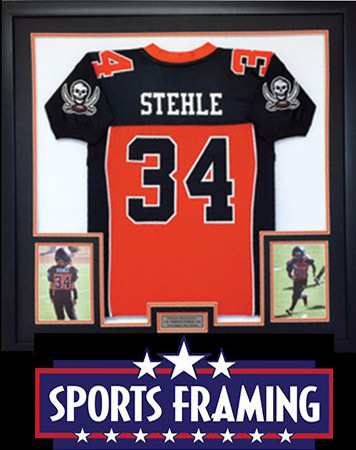 Youth Football Plays, Tips, Gear and More. Be a part of this interesting site. 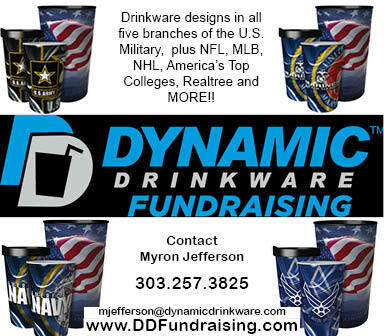 Dynamic Drinkware is a company founded on a quality product that can help you raise needed funds for your program while also increasing your brand awareness in the community! BUT WHAT MAKES THEM UNIQUE IS NOT JUST THE QUALITY but even BETTER, you can design your OWN cups as well to raise the brand awareness of your team. Imagine your OWN cadets in uniform in competition glory with your school & your team logo on this quality drink ware wrapped in your hand! This company is ready to storm football programs nationally! So unique, so amazing! Sponsorship Dollars For Your Team! and Your Team Raises THOUSANDS! Professional, College or Design Your Own!